Last fall, some Michigan sheriffs began calling for a new tax on nonmotorized watercraft like kayaks, canoes and paddleboards. They say that requiring Michiganders to register these boats will generate needed revenue. 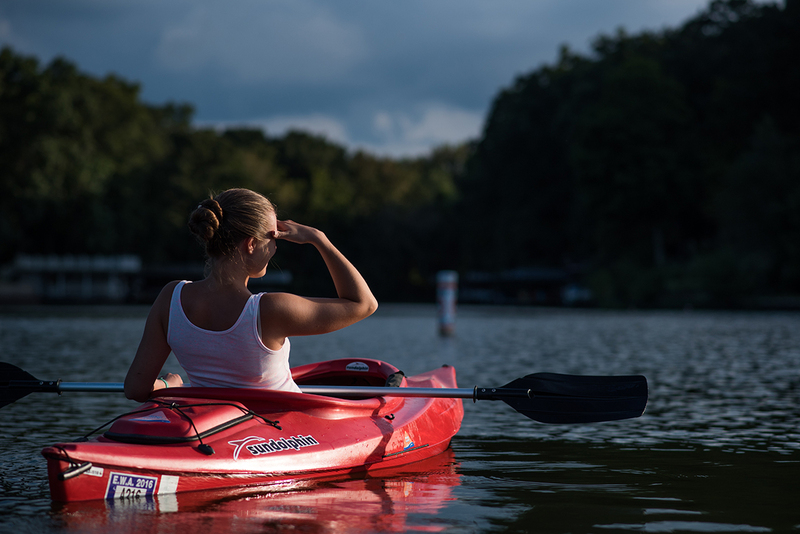 Although both the House and Senate have passed resolutions opposing the “kayak tax,” some proponents of the tax haven’t given up on getting it passed. Detroit News columnist Daniel Howes describes how to overcome this apparent defeat by using a different tack: “the tax-the-paddlers crowd might have a more compelling argument if the proceeds from the registration fees were earmarked for safety training.” Howes cites the argument that if motorboat operators must take safety courses, paddlers should be required to do the same. But not all motorboat operators have to take safety courses in Michigan. Anyone born before July 1, 1996, can legally drive a motorboat without completing any mandatory safety course. And for “personal watercraft” — jet skis, waverunners and the like — a boating safety certificate is only required for people born after 1978. Howes is essentially proposing creating stricter regulations for paddling a kayak than for flying around in a 300-horsepower Four Winns. Further, requiring paddlers to obtain a boater safety certificate would put Michigan in a class of its own. While about half the states require a boater safety course for some operators of motorboats or sailboats, according to U.S. Coast Guard, no state requires a boater safety certification for the operation of paddle craft. Attempting to recast this naked cash grab as a public health and safety measure is misguided. If there really is a problem with funding Michigan’s water-related infrastructure or first-response teams, it certainly won’t be resolved by creating a new and totally unprecedented tax on the more than 600,000 people just trying to enjoy Michigan’s great outdoors. Kayak tax proponents should seek other avenues for identifying and remedying alleged funding shortfalls.